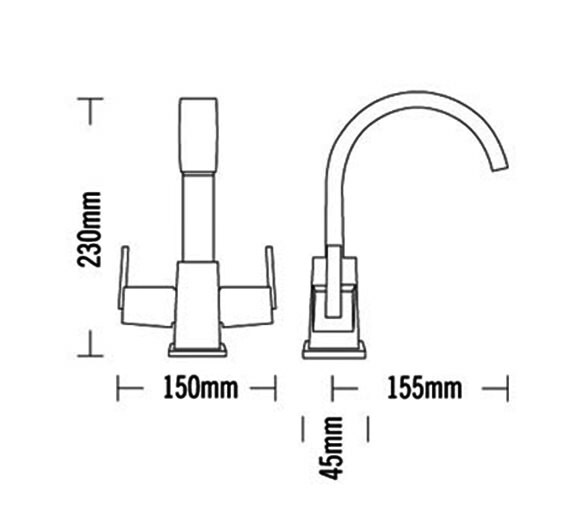 This Basin Mixer Tap from Tre Mercati Mr Darcy range is a sure shot winner. 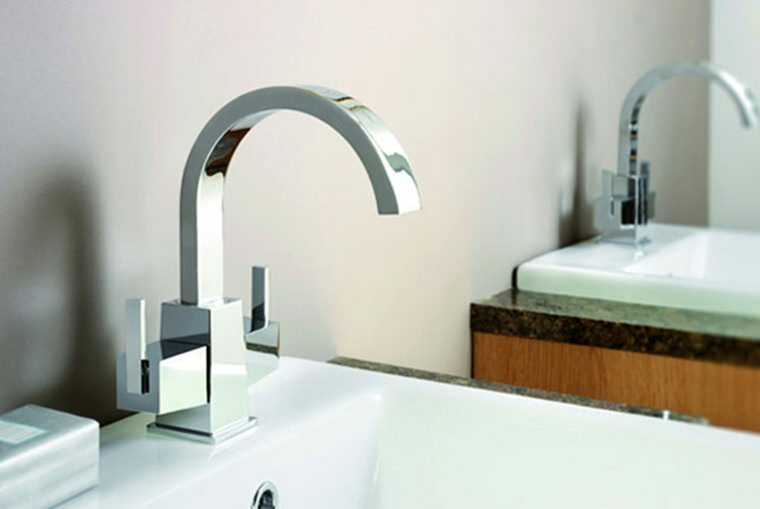 Its ultra-modern style will not only fit your basin perfectly but your lifestyle too. 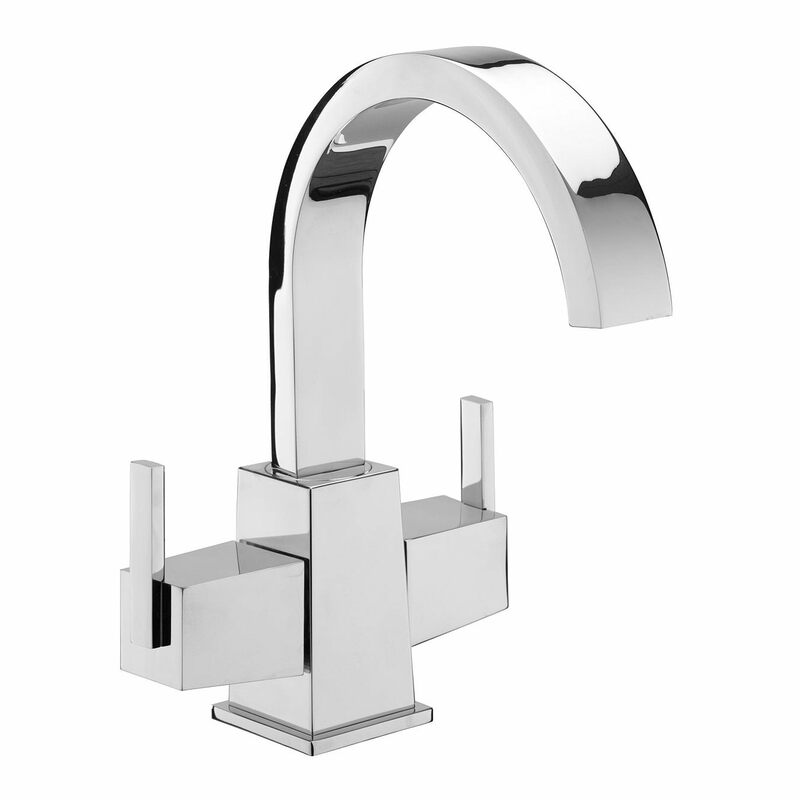 It has an arched and flat shaped spout with single lever on either side. 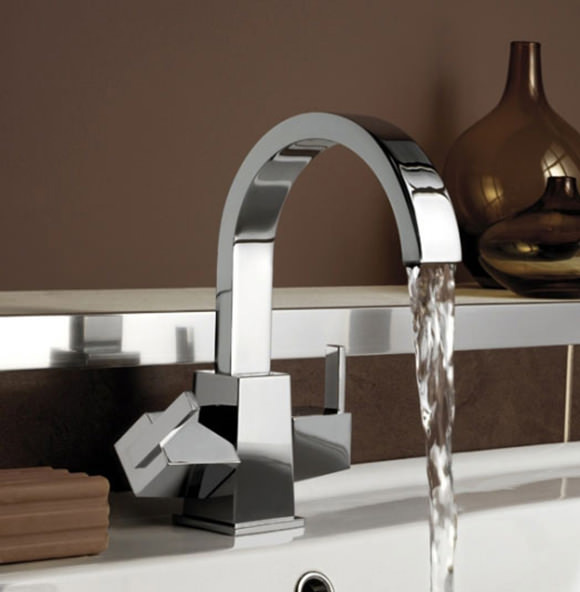 Enjoy mixed water at an affordable rate with this easy to use and install, basin mixer tap. 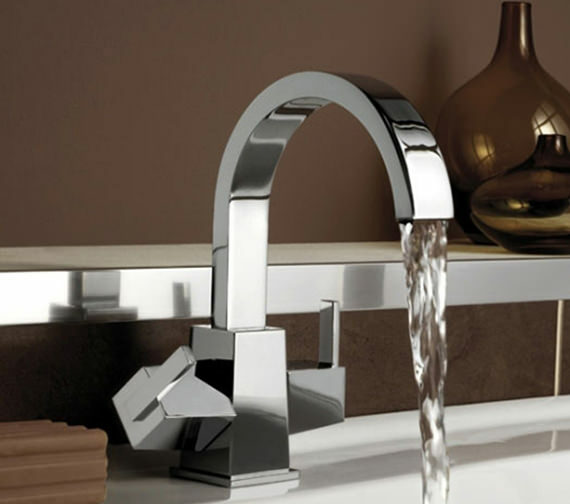 It comes with a guarantee of 10 years so you can be assured of quality products from Tre Mercati. Unfortunately not, Mr. Darcy range has a fixed spout.